Marketing is all about finding the right channel for the right business and using it effectively. 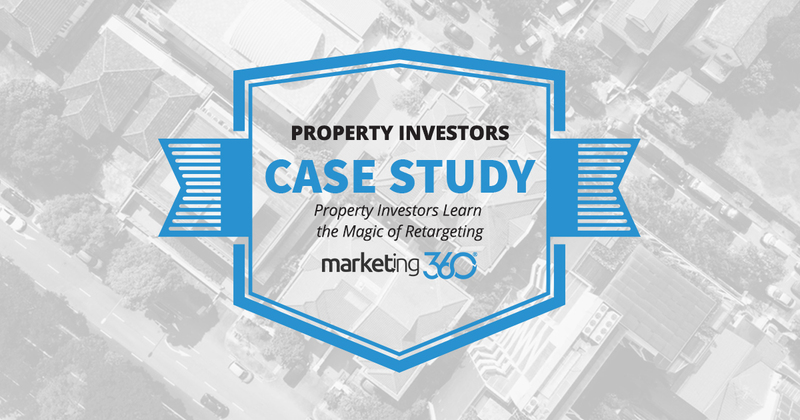 This property investor discovered the power of retargeting. Retargeting works – to a degree – for virtually every business that uses it. It creates a valuable touch point as people surf online, and can be very effective at creating brand lift. Retargeting is getting 44.7% of the conversions with nearly half the overall traffic. They get results from both Google display ads and Facebook ads. Hitting at an effective 9.57%. Another reason this works so well is that these are effective retargeting ads. They state the value proposition and have both the phone number and click through to the site as calls to action. 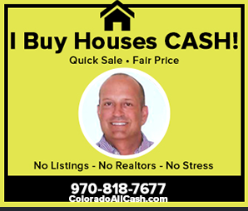 We also did some testing and discovered that having the face-shot of the owner seemed to invoke a sense of trust because conversions were higher for those ads. Retargeting is a tactic that is built on the other marketing tactics we execute. After all, you have to get people to the website and/or Facebook page first so they can become part of the retargeting list. 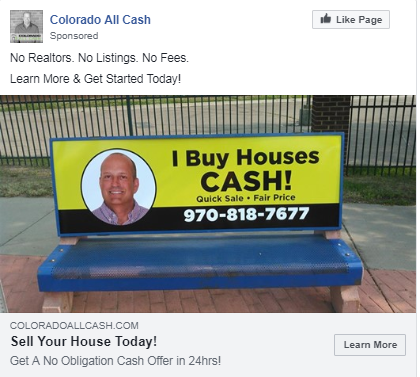 But in the case of this business, it’s clear that retargeting ads touch people at the right moment, persuading them it’s time to act and get that house sold.